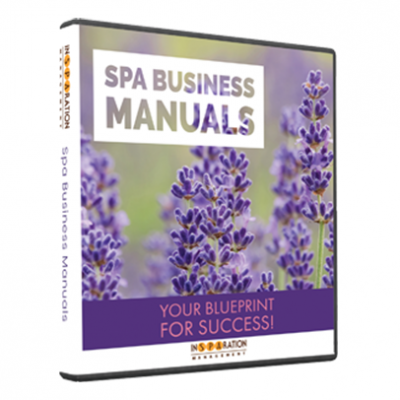 Spa BizTools | Let's Elevate Your Success! 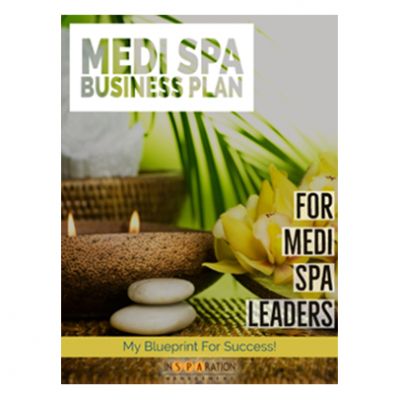 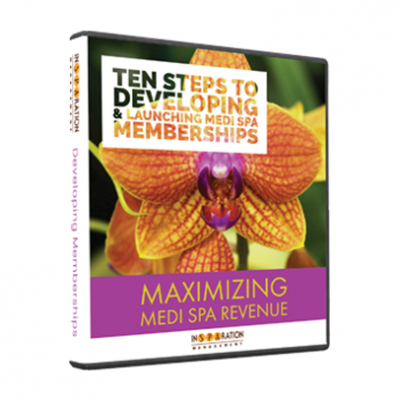 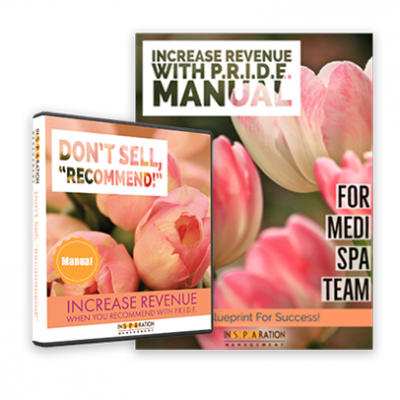 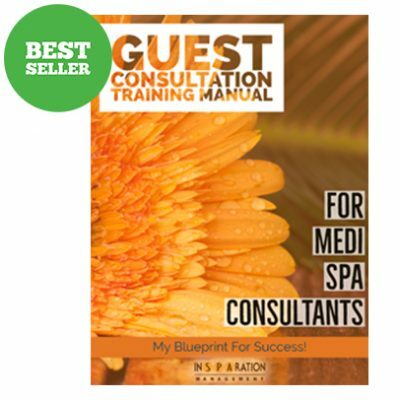 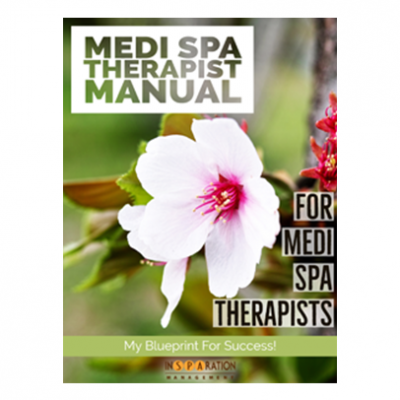 We invite you to subscribe and begin applying its content to help you grow your spa and medi spa business. 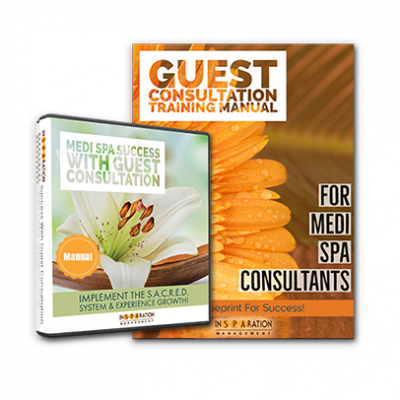 View Latest Issue.